Check out Pivot3’s offerings at ISC West booth No. 30078. 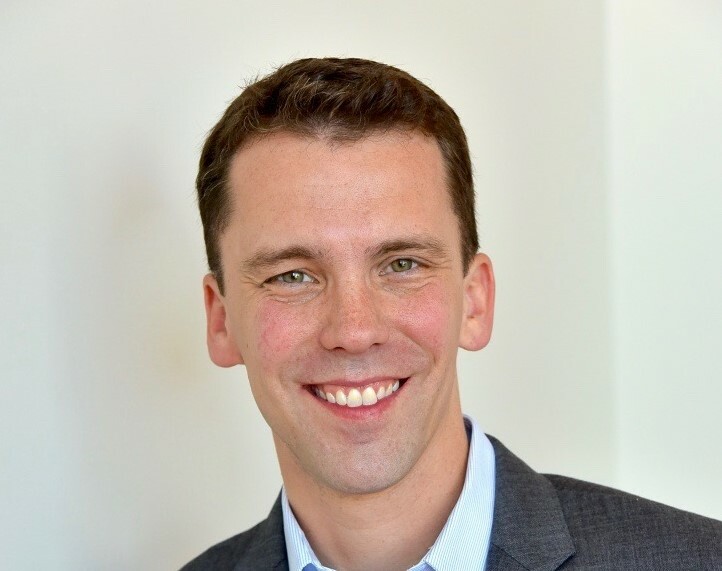 Brandon Reich is Pivot3's vice president of security and IoT. Pivot3, a top provider of intelligent IT infrastructure for mission-critical IoT surveillance, will be exhibiting at ISC West April 10-12. 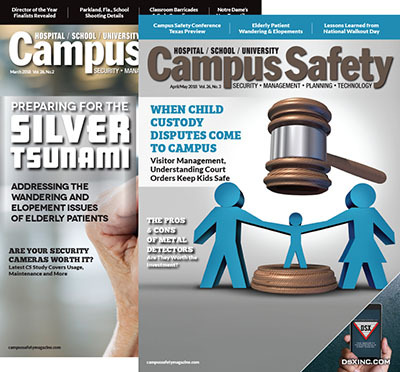 In this exclusive interview, Pivot3 Vice President of Security and IoT Brandon Reich talks to Campus Safety magazine about the products and solutions his company will be showcasing at the event. Be sure to visit them at their booth No. 30078. 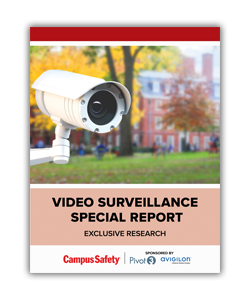 Campus Safety: What is the top product or offering Pivot3 is showing at ISC West this year, and what makes it special? How does it apply to healthcare facilities, schools and/or higher education security, public safety and/or emergency management? Pivot3: Today’s enterprise organizations are increasingly looking for ways to streamline the generation, protection and collection of considerable amounts of data. This year at ISC West, Pivot3 will highlight its newest large-scale surveillance solution, which provides the performance, resiliency, scalability and ease of use that is required for large-scale environments. 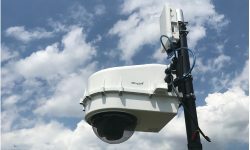 Designed to support video surveillance and IoT security deployments requiring 500TB or more, the Pivot3 solution offers reliability, supports more cameras and delivers longer video retention times, while helping to lower operational costs by offering the best price point of any video surveillance solution on the market. Additionally, by collaborating with key technology partners, Pivot3 is able to offer solutions that meet the growing need for intelligence and data management within mission-critical environments, such as educational, enterprise campus environments and healthcare facilities. With its years of experience in the security and IoT markets, Pivot3 understands the complexity and challenges with building intelligent solutions to ensure safe and smart environments. It is the company’s market expertise that has driven the development of intelligent converged infrastructure platforms that are designed for today’s most advanced security and IoT applications, including recent deployments at the University of Central Florida and Seattle Children’s Hospital. CS: What other products or offerings would you like to highlight, and what are some of their qualities and benefits? Pivot3: Over the last few months, Pivot3 has teamed up with leading technology partners, including BriefCam, NVIDIA and Milestone, to combine multiple workloads such as video management, GPUs and video analytics into one infrastructure solution that empowers customers to transform data and video into valuable insight that propels more proactive decision making. With a growing demand for advanced analytics applications — especially in the campus environment — the ability to provide the performance and GPU power to enable customers to deliver intelligent solutions is a crucial differentiator of Pivot3 intelligent infrastructure that we aim to highlight during the show. CS: How do your company and its offerings address the needs of hospitals, schools and/or universities? 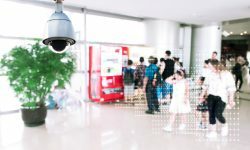 Pivot3: Pivot3 intelligent infrastructure allows more robust video data protection, improved remote access to sensitive and critical data and streamlined management for all campus safety and security systems. Seattle Children’s Hospital recently identified Pivot3’s technology as a solution to enable the hospital to embrace a more centralized security management strategy and provide a foundation for future technologies, while allowing them to remain committed to the safety and security of patients, families and staff. 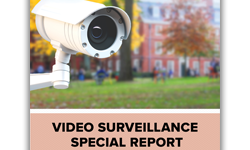 The University of Central Florida also deployed Pivot3’s HCI platform for more robust video surveillance data protection, improved remote access to critical data from any device, and streamlined management for all campus safety and security IT systems. 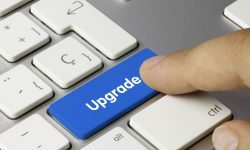 CS: What else is new or noteworthy about your company for 2019? Pivot3: Pivot 3 has continued to experience steady growth, as evidenced in the Q4 2018 report that the company had more than 40 percent revenue growth over Q3 2018, with 80 percent of the company’s 2018 deals coming from some of the world’s largest enterprises and Fortune 1000 companies. With expanding adoption of hybrid cloud and IoT systems, Pivot3 saw significant growth with enterprises turning to its intelligent infrastructure to support large-scale, mission-critical use cases. CS: What is your company’s overall value proposition to schools, universities and/or hospitals? Why should they do business with you? Pivot3: Pivot3’s solutions are optimized for demanding, data-intensive workloads, such as security, video surveillance and IoT deployments typically found in schools, universities and hospitals. Our intelligent platform is designed to provide industry-leading resiliency to keep video data secure and available at all times. Even if multiple hardware failures occur, servers remain online and recording, with previous recorded video protected and accessible by users, which is critical in a healthcare and educational environment where data must be available to security operators at all times. This allows campuses to ensure the highest level of protection and security for their patients, students and staff. 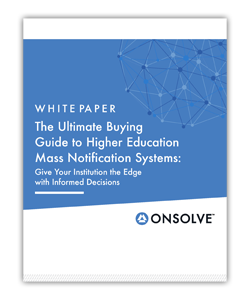 Additionally, by streamlining large-scale video, security management and hosting on a modular, scalable appliance, Pivot3’s solutions offer high reliability at lower operational costs for campus environments. ISC West is an important show for the industry and for Pivot3, as it allows us to highlight some of the innovative solutions that are being introduced in the market — especially to the education and healthcare sectors. The amount of data that is being generated from these facilities increases end over end each year, and we’ve made it our mission to offer HCI in an effort to harness that data to gain new levels of situational awareness for users. Our message is clear for the leaders within this market: Pivot3 is uniquely qualified to offer decision-makers the tools they need to make the most of their comprehensive security solution. Visit Pivot3 at ISC West booth No. 30078.